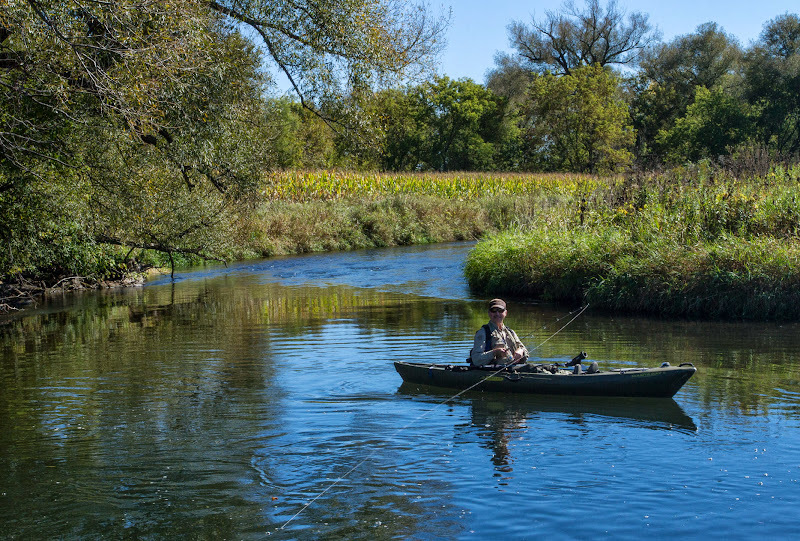 On May 1, 2013 Groundswell assisted Dane County in purchasing 382 acres of land on the Sugar River between Verona and Paoli. The land includes about 2.5 miles of the Sugar River as it winds between Hwy. 69 and Paoli (click for a map). It is open to the public for hiking, canoeing, fishing, and hunting and has been named the Falk Wells Sugar River Wildlife Area. In the next few years the county will create canoe put-ins, parking areas, and trails on the property – it will be a great place to enjoy the out-of-doors. Our thanks go to the Bruce Company for offering to sell the land for conservation. Funding for the purchase was provided by the Dane County Conservation Fund. Groundswell acquired a grant from the Knowles-Nelson Stewardship Program to defray the cost of purchasing the property. Click here to read more about this purchase, which was announced at a press conference in January 2013. Thanks to our members for supporting our work on this wonderful acquisition.